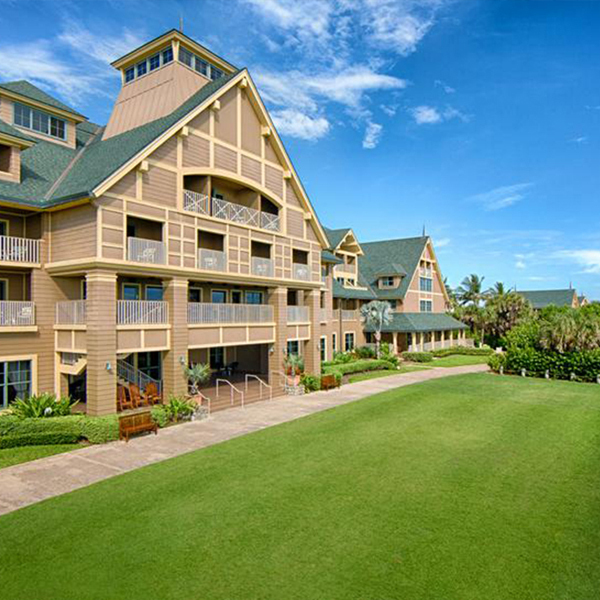 This DVC resales site offers a large selection of Disney Vacation Club Resales. See how easy and affordable it is to purchase your very own piece of the "MAGIC". Bookmark the site, check often, and watch them sell. SELLERS, no upfront fees! 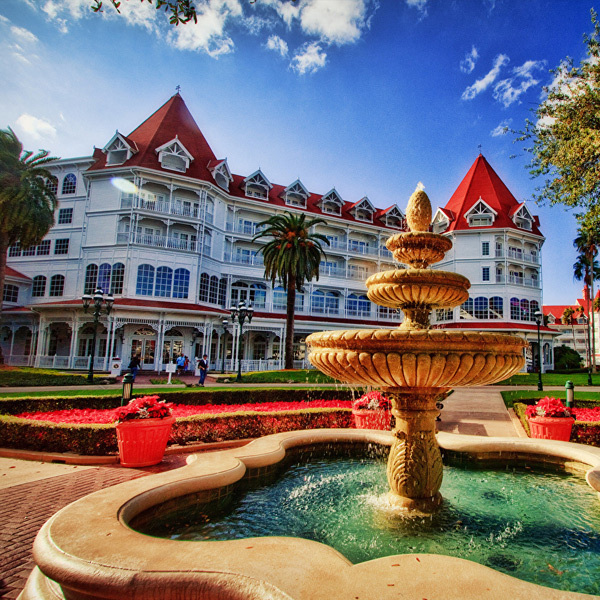 Your Disney Vacation Club resale will sell in record time. We have a waiting list for many resale packages. Let our DVC experts market your DVC package and you'll see first hand how we've earned the distinction of being #1 in the business. 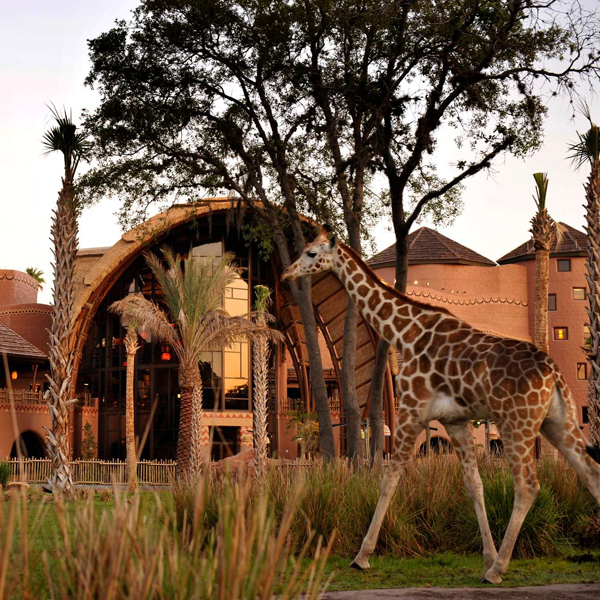 The Disney Vacation Club (or DVC) is a unique approach to Disney time share Ownership. With most timeshare purchases you will purchase a certain amount of time (usually 1 or 2 weeks) at a specific resort or resorts. 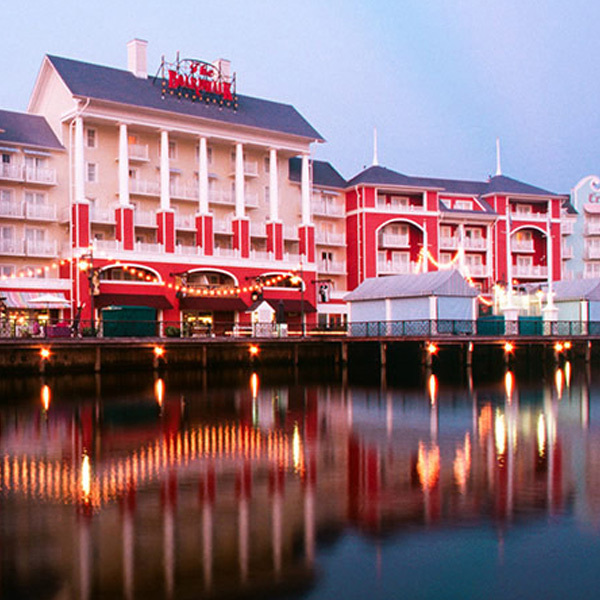 With the DVC you purchase points, not time. 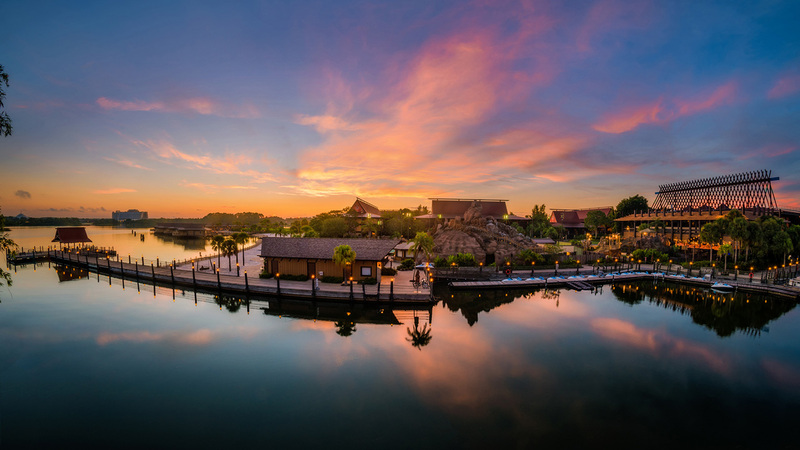 Depending on the time of year you wish to travel, the number of nights you wish to stay, and the size of the accommodations you require will determine how many points you will use for your vacation. 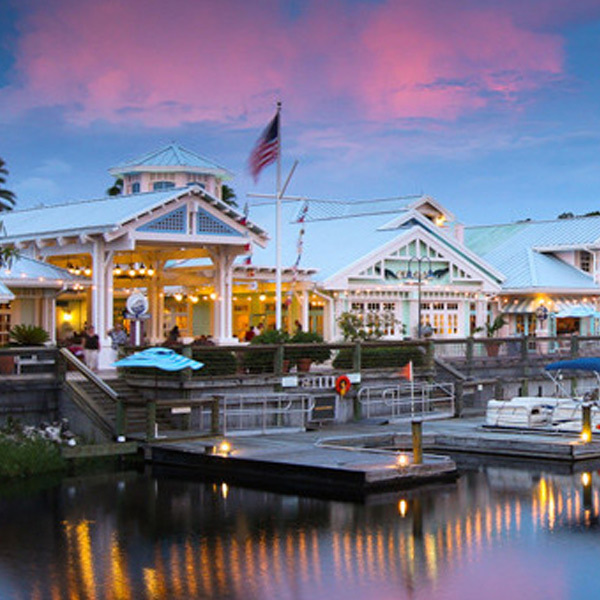 For example, if you decide that you want to spend 7 nights at Disney's Old Key West Resort, stay in a One Bedroom Villa, from October 13th, 2019 through October 20th, 2019 you would use 174 points. The same period in a studio would use only 78 points. 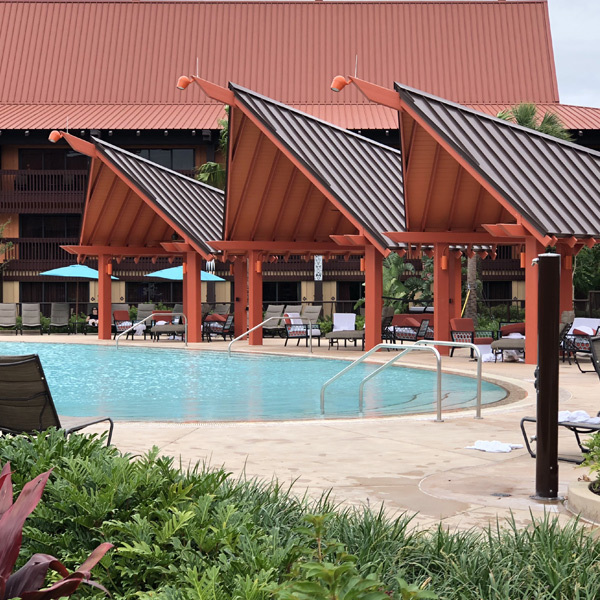 Because the Disney Vacation Club is set up to be so flexible, it is important that you carefully consider what your vacation habits are, what times of year you are most likely to travel, and what size accommodations you would like. When considering how many points to purchase it can also be helpful to review the point charts for RCI. For a week (7 night stay) in a 1 bedroom in the low season it requires 124 points and for a week (7 night stay) in a 2 bedroom in the high season it requires 270 points.